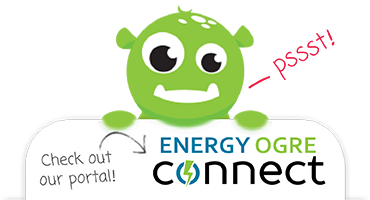 I signed up for Energy Ogre and they easily cut my power bill in half. 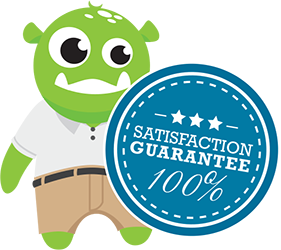 They were quick to respond to my questions and made moving to a new energy provider extraordinarily easy. I can't say enough good things about them.